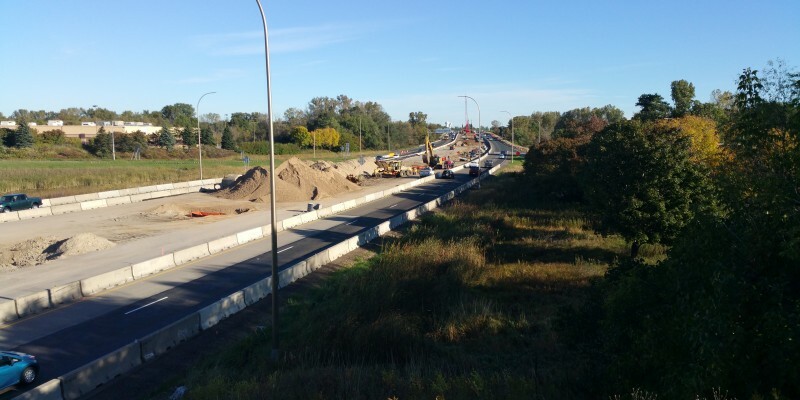 The project includes reconstruction of TH 35E from County Road 96 to County Road E in Ramsey County, MN. Major work items include: Grading, Storm Sewer Installation, Concrete and Bituminous Paving, Three Bridges and Three Retaining Walls. This project includes the total reconstruction of TH 35E from University Avenue to Maryland Avenue. 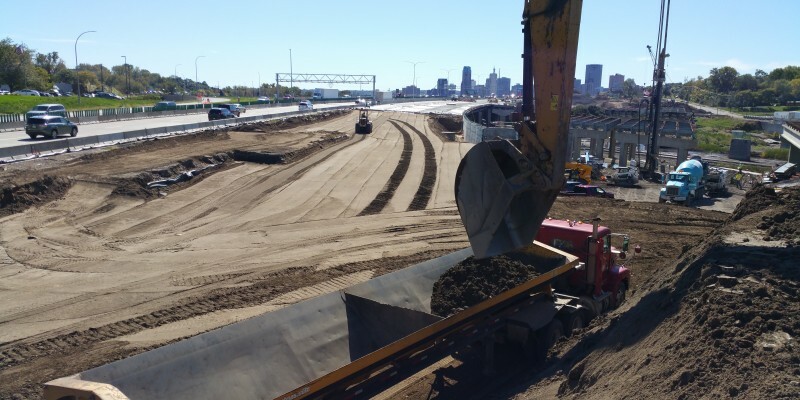 Major work items include: Grading, Storm Sewer, Sanitary Sewer and Watermain Installation, Concrete Paving, Curb and Gutter, Noise Walls, Traffic Control. 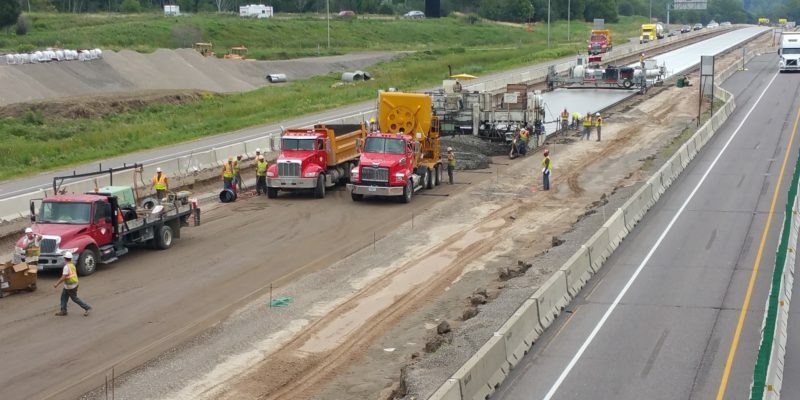 Mainline Concrete Paving on Westbound I694. 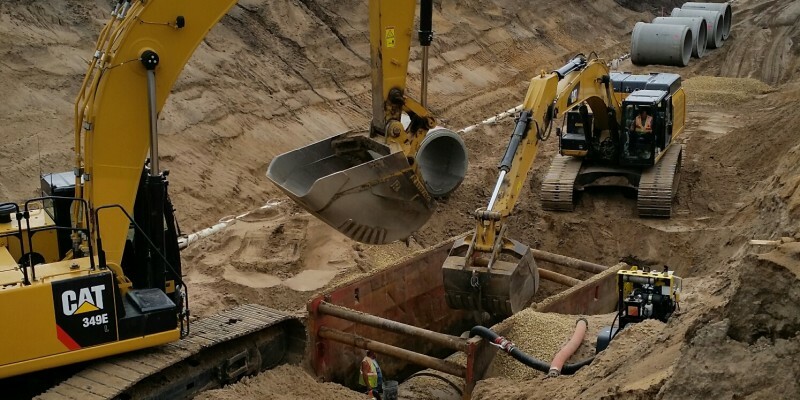 The project consists of constructing a connection between the existing TH 610 and I-94. 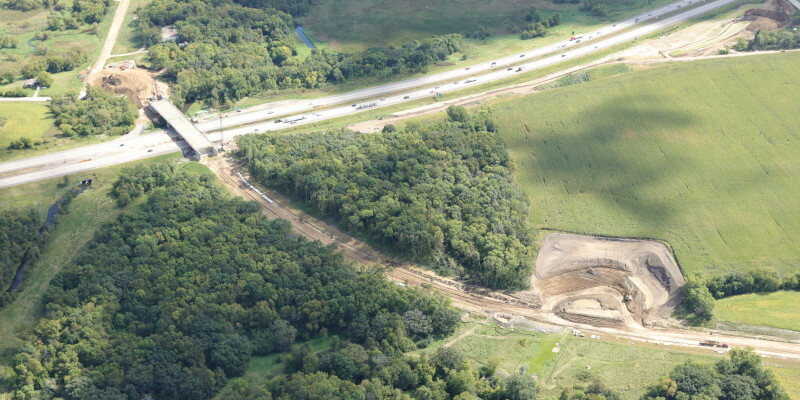 The construction of a new a new interchange and supporting roads at Maple Grove Parkway and constructing bridges at Maple Grove Parkway and Fernbrook Lane. Major work items include: Grading, Storm and Sanitary Sewer Installation, Watermain Construction, Traffic Control and Concrete Pavement. 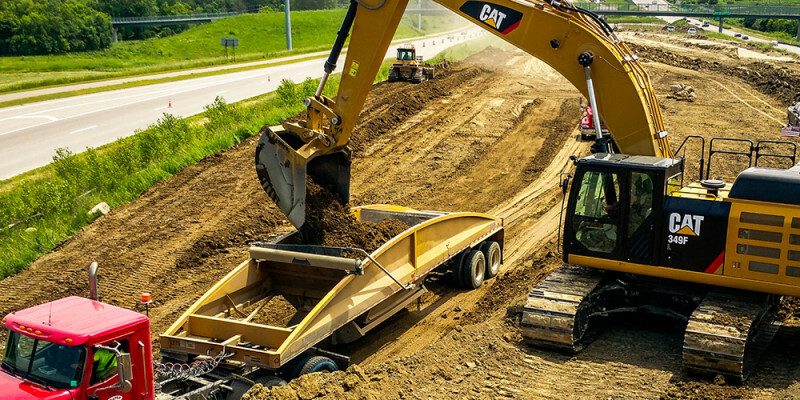 Based out of Shafer, MN, our team specializes in earthwork, underground utilities, concrete paving, curb and gutter, and traffic control. Copyright © 2018 Shafer Contracting Co., Inc. / Shafer is an Equal Opportunity Employer.